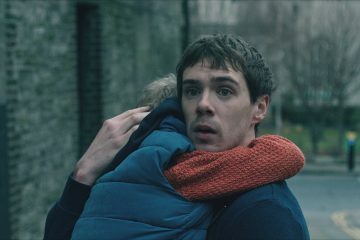 Netflix has announced that David Freyne's Irish horror feature The Cured will be available in the UK and Ireland on the platform from January 25th. Out now in Irish cinemas in David Freyne's debut feature The Cured starring Oscar-nominated Ellen Page along with Irish acting talent Sam Keeley and Tom Vaughan-Lawlor. 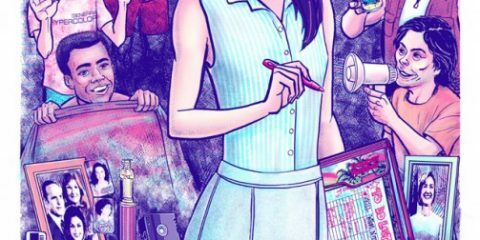 We caught up with Freyne and Keeley to talk about the film. 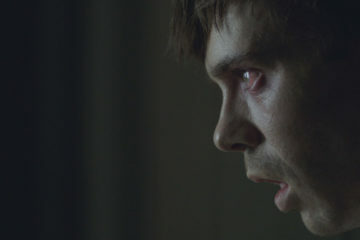 The Cured is a fantastic horror filled with moving performances and a story with many threads to pull on. Just be ready because there be monsters here. 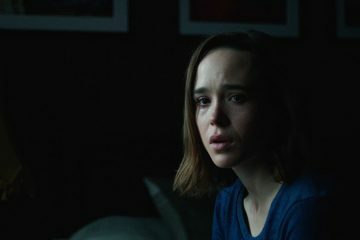 New Irish horror feature The Cured starring Oscar-nominated Ellen Page (Juno, Inception) along with Irish acting talent Sam Keeley (Anthropoid, What Richard Did) and Tom Vaughan-Lawlor (The Infiltrator, Love/Hate) will open in Irish cinemas on Friday 20th April. US distributor IFC Films, via EW, has released the first trailer for David Freyne's The Cured which they will release in North America in theaters, on demand, and via digital HD, on February 23rd. Arrow Films has acquired the UK and Irish rights for David Freyne's The Cured, in a deal struck with Bac Films at the American Film Market. Great news from the US where David Freyne's directorial debut The Cured has won Best Horror Feature at Fantastic Fest in Austin, Texas. IFC Films has acquired North American distribution rights to David Freyne's feature directorial debut The Cured, following its successful premiere at TIFF.